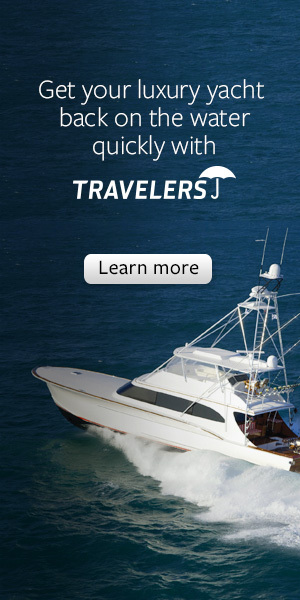 There’s nothing like jetting over water at over 60miles per hour. The fast wind brushing through your hair and the flying but subtle splashes of water on your body gives you an adrenaline rush that makes you feel invincible. This feeling sometimes makes you feel like you don’t need safety. In that head space, the last thing you think about are accidents or mishaps. After all, I can swim and it’s just water right? Statistics show that there has been a huge number of accidents that have caused severe injury or deaths. The sad bit is many of this injuries could have been avoided if took necessary precautions were taken. You know, the basics, like a life jacket. 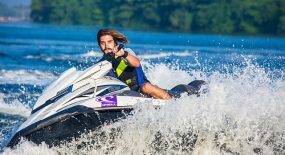 Are there Jet Ski accidents? 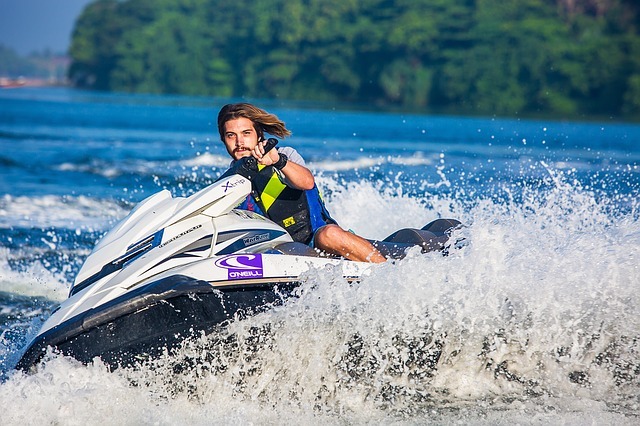 Statistics show, that without proper safety on a jet ski, you are prone to an 80% chance of an accident and/or injury. 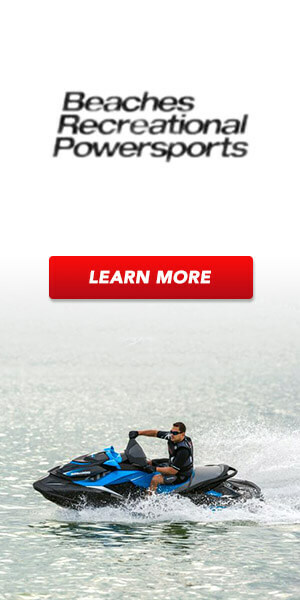 As of now, there has been a reported over 450 cases of Jet Ski related injuries and over 300 reported deaths. This is an alarming rate. Most of the jets ski accidents are by the very owners who don’t take necessary caution every time due to the assumption of experience. This are one of the top reasons to wear a life jacket. Not only for your safety, but for the safety of others. 1. Lightweight: it is important that you don’t find the jacket uncomfortable or heavy. It is meant to feel like you’re virtually wearing nothing. This makes sure that you don’t find it annoying to wear, or bulky and uncomfortable. 2. 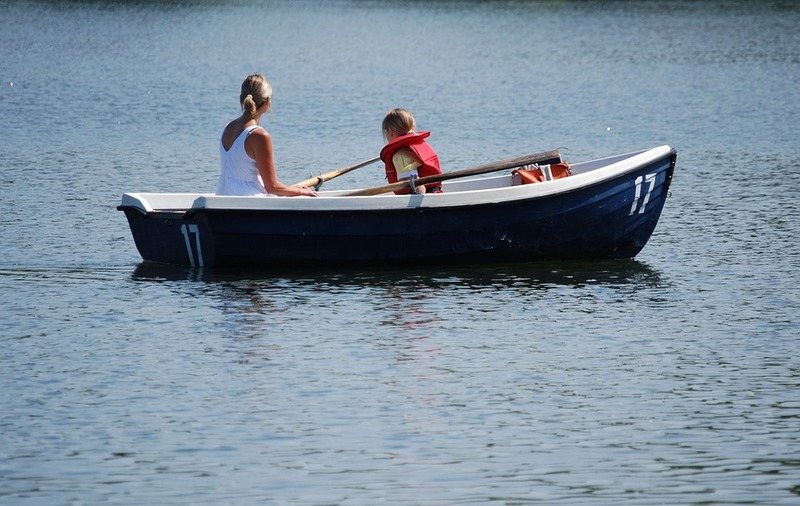 Flexibility: most life jackets are not a perfect fit. Therefore, having one that stretched to fit you is crucial. Please note, do not choose an oversized jacket. Choose the one that seems a size smaller so that it may hug your body just right. 3. Reflective materials: in the event of an accident, these are what make you visible. Some jackets have reflective materials that have chemicals that become even more reflective when I contact with water. So chose the one with a bright reflective colour with reflective materials. Here is a guide to make sure you’re wearing it properly. A life jacket should be a standard when involved in any adrenaline filled sport. A Jet Ski can be a dangerous machine. No doubt, it is the most awesome toys of all time. This fast machine can make you feel like you’re literally on a jet. It is however most important to take necessary precaution and wear a life jacket. Remember, accidents hurt, safety doesn’t.